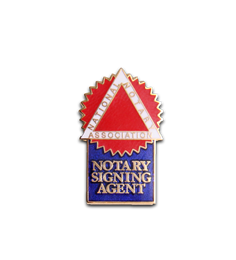 Generate repeat business as an NNA Certified Notary Signing Agent by always having your contact information on hand for your valued clients. Includes 1000 business cards. 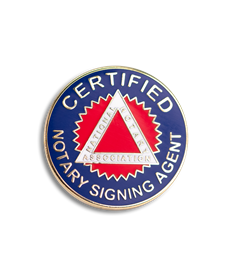 For NNA Certified Notary Signing Agents only. 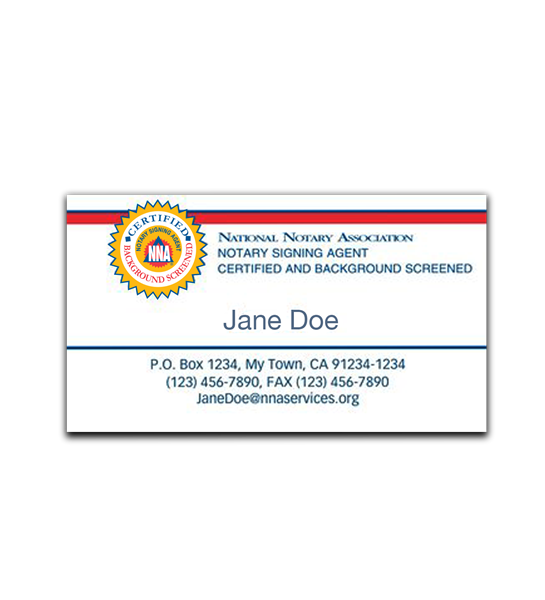 Business cards can only be ordered online. Please allow 2-3 weeks for delivery from time order is placed.